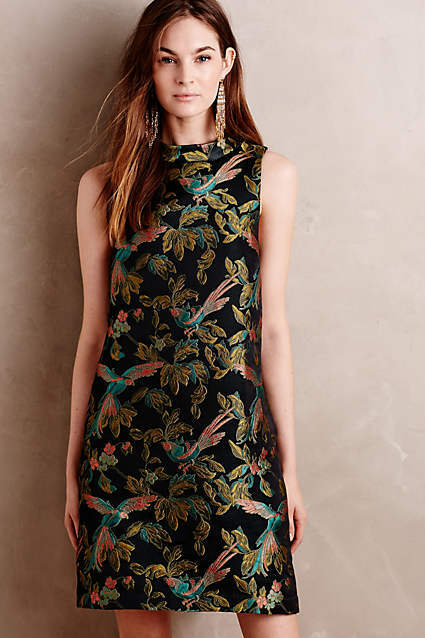 October new arrivals are here and my inspiration is once again revived. 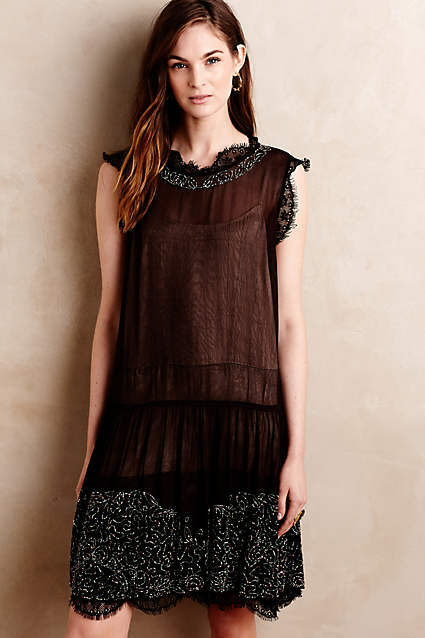 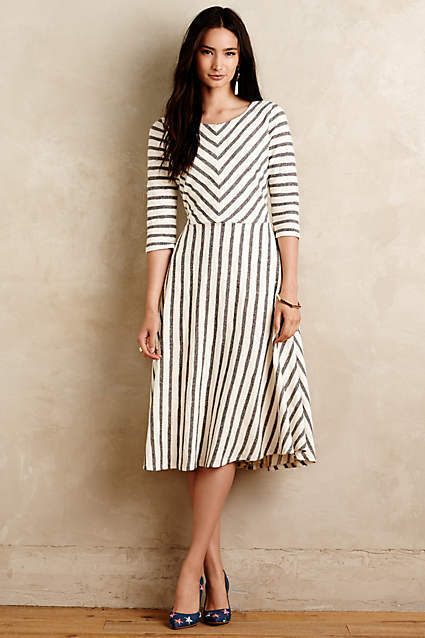 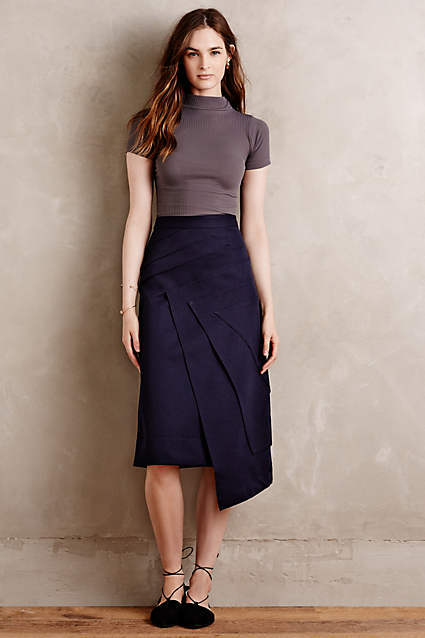 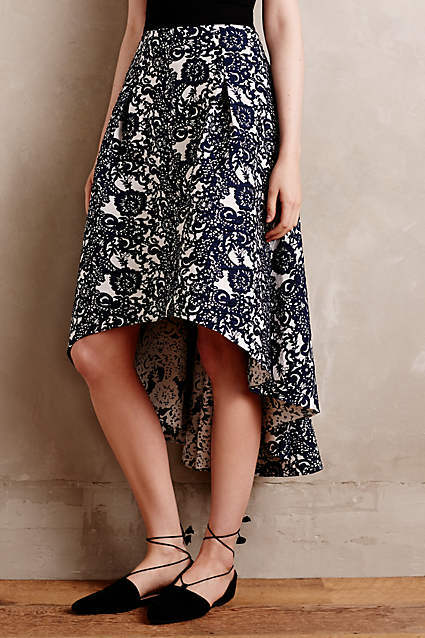 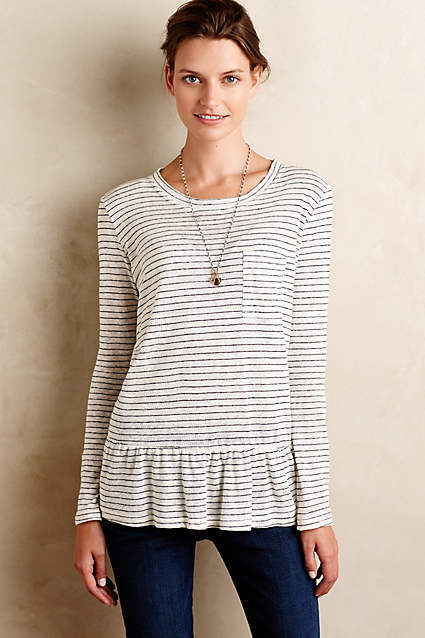 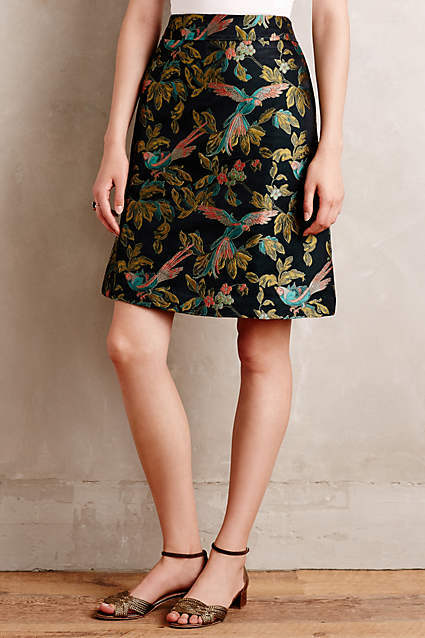 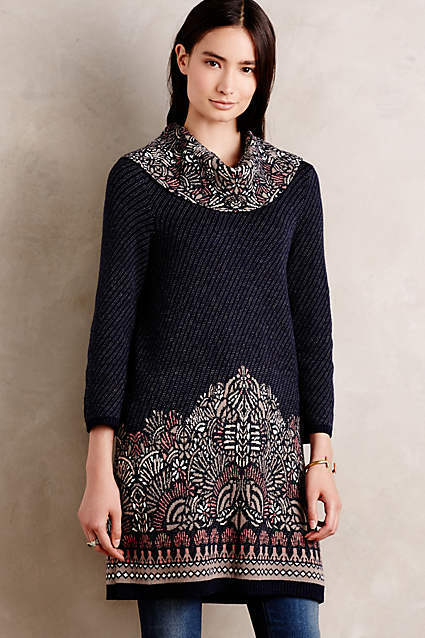 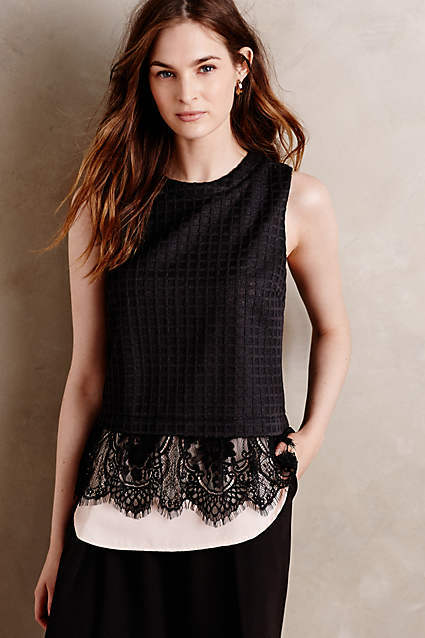 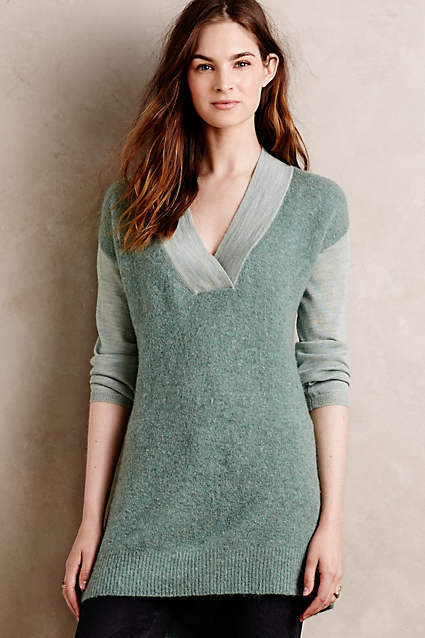 Many styles have unique details that make them stand out as I've come to expect from Anthropologie clothes. 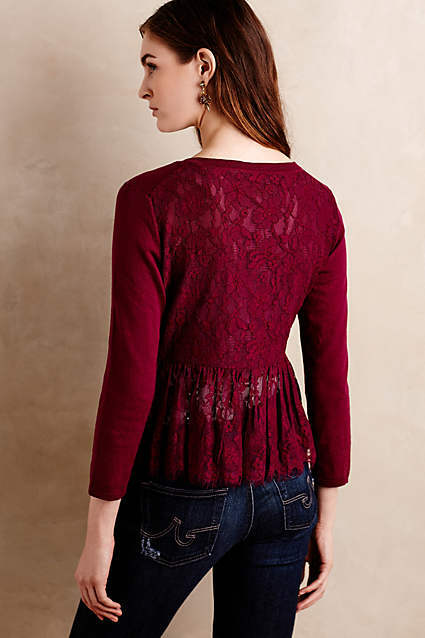 I can't wait to see what November and the holiday season will bring! 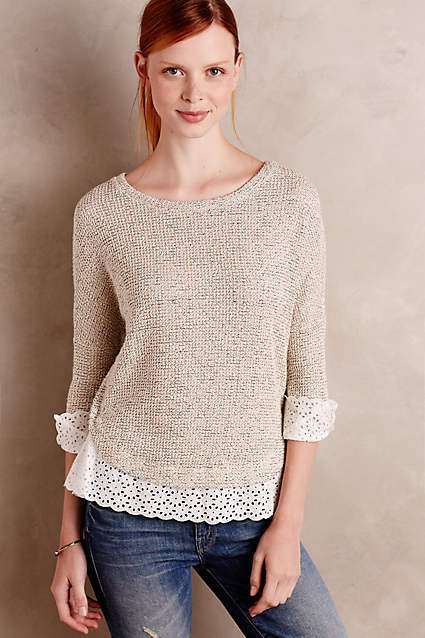 Extra 30% Off Anthropologie SALE!